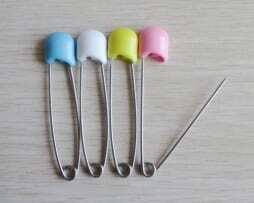 Littles down under is pleased to be able to bring you full sized Adult stainless steel 3″ nappy pins. These brand new pins will be ideal for use with our Terry Nappies, enabling you to fasten these securely with authentic looking nappy pins. Bring the baby back to life with these excellent stainless steel product. 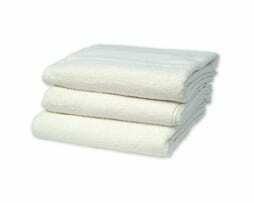 They have very sharp points which are able to be locked away so they will not harm or come undone during use. 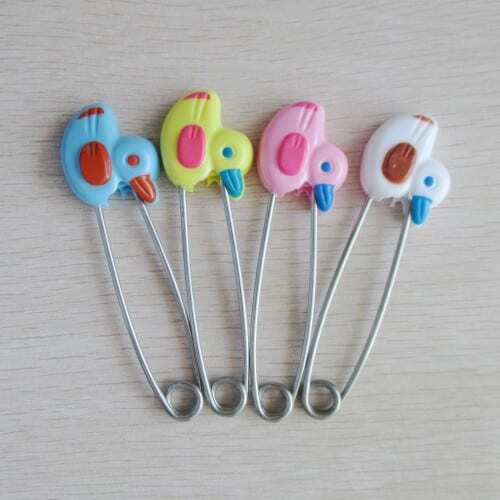 This particular product is for conventional DUCK Headed pins, and you are able to choose from a choice of 4 colours.